The mascara is phenomenal piece of makeup. There is no other cosmetic product which is capable of such miracles in such a short time. Fluttering eyelashes, expressive eyes, deep gaze… it is all a matter of several layers of mascara. Aside from coloring the eyelashes the mascara also nourishes them with vitamins and proteins. 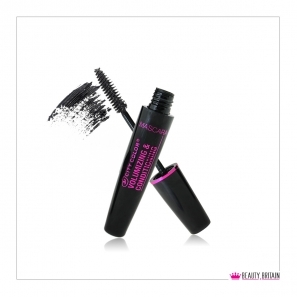 The water resistance of the mascara is achieved by silicon oils that form a protective layer. With these mascaras the eyelashes are healthy and lustrous.